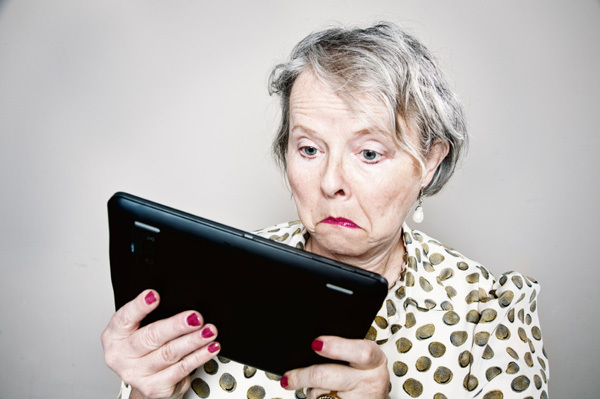 It is a bit of a surprise that quite so many Seniors have decided to invest in tablets for their communication needs as the attendance at our iPad and Android workshops shows. Maybe it should not have come as that much of a surprise considering the popularity generally of the small computers and that includes also laptops/notebooks or indeed devices we can classify as portable computers. You might rightly argue that smartphones and phablets are getting awfully close to the same classification since they are more computers than phones. But what are all these devices and how can you choose? Let’s take a little look at your options. Laptops vary in price from the everyday, 15.6” screen, Windows 8 Dell ‘Inspiron 15’ at $649 to a 13” screen, Apple MacBook Pro with Retina display at $2500. Quite a range, and somewhere in between you are sure to find a computer to suit your needs. If the laptop seems too big for you the next level is the tiny, but light, Netbook, though I suggest that for most Seniors the screen is too small and they have limited capacity to run more complex applications. Prices are however at the lower end starting around $400. Then you may see the word Ultrabook being applied to the high-end laptops. These computers are generally thin and light, but lack e.g. a DVD drive. They often come with what is called SSD storage instead of hard disks, with other words they no longer use a spinning hard disc to write and read from, and instead have a Solid State storage arrangement which is superior in the speed with which the computer can load and unload your files. It also means a longer life than the spinning discs. 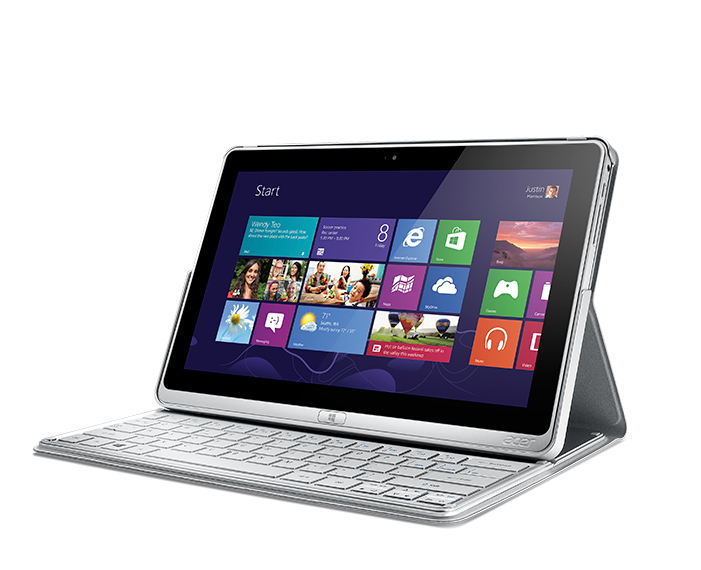 The design of the Ultrabooks tend to be aesthetically pleasing, not unlike the Apple MacBook. Pricing starts above $2000. by all the major brands and there are choices of operating system to complicate matters, Apple, Windows 8 and Android in various forms. Presently most of our members with Tablets use either iPads or Android tablets, but the new Windows 8 Pro tablet by Microsoft may hold interest for some because you can use all your applications from the Windows PC on the tablet. However they are rather expensive at between $1100 and $1300 and have not been all that popular. I’m told that in the USA Microsoft offers a US$200 trade-in on an iPad on a new Windows tablet. A new version will see daylight before the end of the year. iPads range in price from under $600 to over $1300 depending on specifications, and Androids from about $250 to $1000. I mentioned Phablets, a term that may be new to you, but really it is a very large phone, or a small Tablet you can make phone calls with or browse the internet. Prices start from around $150 to $600. 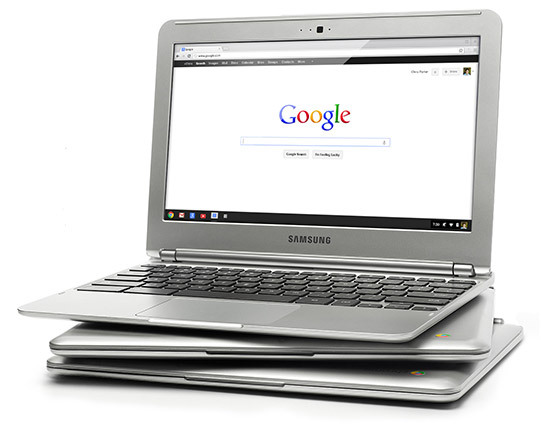 Chromebooks should be mentioned, of simple design and designed to be simple to use. Everything is stored in the cloud so you need to be connected to the internet to use. Screens are usually at small end of the scale. Prices from about $250 to $500. Now you have read all the above how do you choose what is right for you? The decisions to make are: Your preferred screen size? Over 13” and you are looking at a laptop, smaller than 13” maybe, then Tablets and Hybrids. Is weight important? Are you going to carry it around a lot? If light and easy to carry around, then Tablets could be the answer. Do you want to run Microsoft software like Office or specific business programmes on your computing device? Then a higher end Laptop or a desktop computer may be best, but if you are just looking to do emails and a bit of browsing then a Tablet can do that. 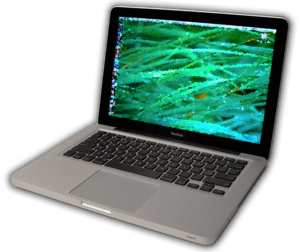 Do you do a lot of writing then a decent keyboard is preferable, and if you want to watch videos, DVDs or listening to good quality music then we are back in the laptop or desktop categories. Finally, if your budget allows, go for a well designed, well equipped computer which in the longer term will serve you better and save you much frustration. The point of having and using a computer is after all to enable communication with and from others, to enjoy the many opportunities for learning, entertainment, shopping, and just plain day to day living. This entry was posted in General Information and tagged Android, Apple, IPad, Laptop, Netbook, Notebook, SeniorNet Kapiti, Tablet computer, Ultrabook, W 8 tablet, Windows by Thor. Bookmark the permalink.